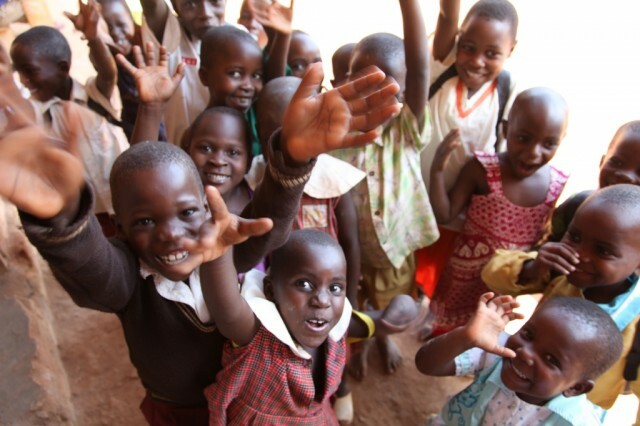 Esuubi is a UK-based charity which helps local communities in Uganda to support their most vulnerable children. 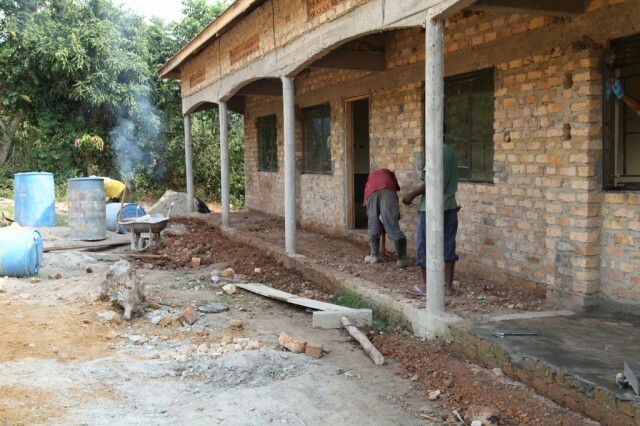 The grant from BFSS enabled Esuubi to complete the construction of Ekiwumulo Nursery School in Ekiwumulo Village. 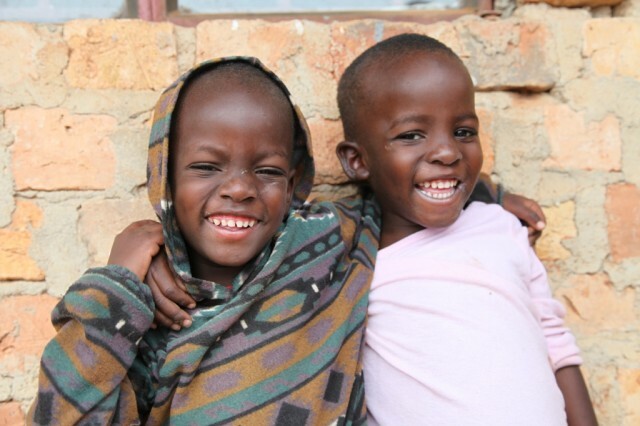 Ekiwumulo (meaning a place of freedom and restoration) is a group of foster homes for orphans, centred around a primary school and a vocational training centre, providing a community of support. Work on this project was completed in August 2012 and a team of volunteers from the UK were able to travel to Uganda to complete the final furnishings and paintings. This allowed the children to start in the building at the beginning of their new term. Over 200 children are benefiting from the construction of the new school and the resources which ESUUBI TRUST have been provided. 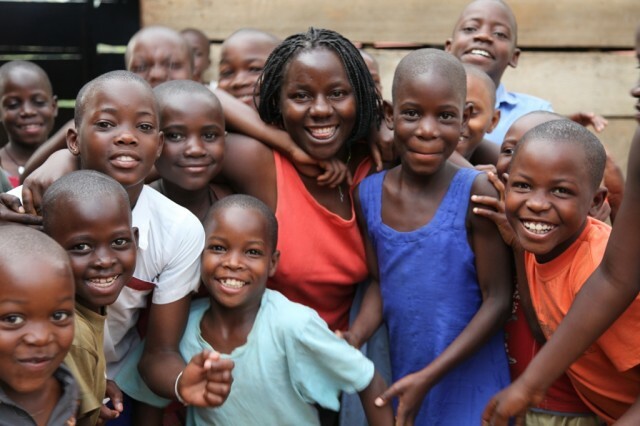 This stage of education is crucial for children in Uganda as it provides them with a foundation knowledge of English, which is a third language for many of these children but the primary language of education in Uganda.